Venatura Excursions is constantly seeking out exciting new events and experiences to share with our guests and our community. Check back frequently to see what we have to offer! A Texas-sized music festival. Starting with 3-days stacked with the best Texas country and southern rock that music has to offer. To turn it up even more we tuck the festival in between the live oak and mesquite trees on the storied grounds of the legendary Paloma Pachanga. Make no mistake, this is a party you don’t want to miss. 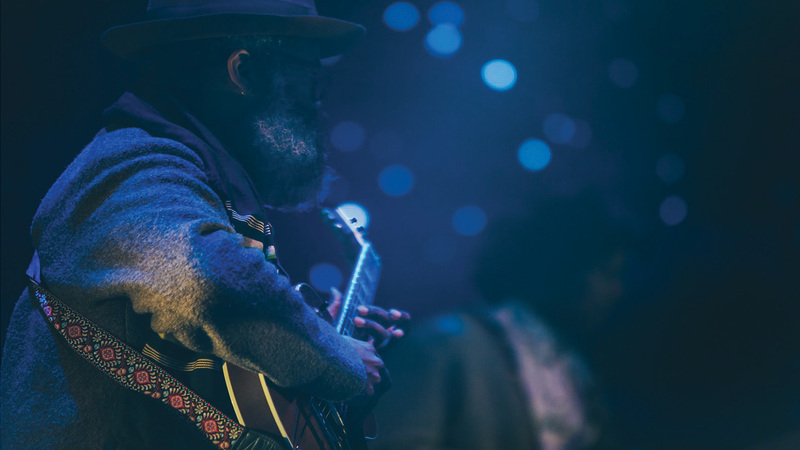 Here you’ll find brilliant sunsets and infinite stars that set the perfect stage to celebrate the undeniable connection between Texas and great music. It doesn’t matter if you’re a day-tripper, a camper or you’re taking advantage of the secluded glamping beneath a canopy of oak…when the lights go on and the music begins to roll across the sunflower fields, you’ll swear that you can feel it in your soul. 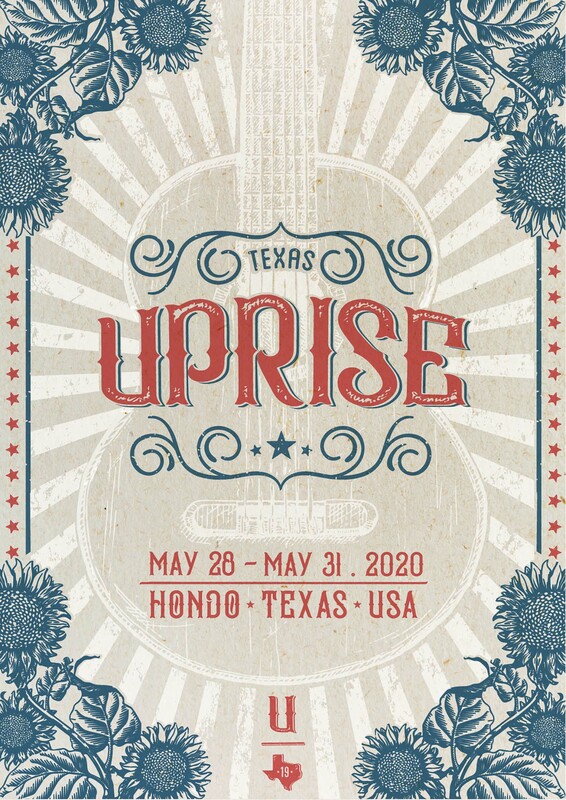 Simply put, Texas Uprise is the dawn of a new day in country music and we aim to make it the experience of a lifetime. 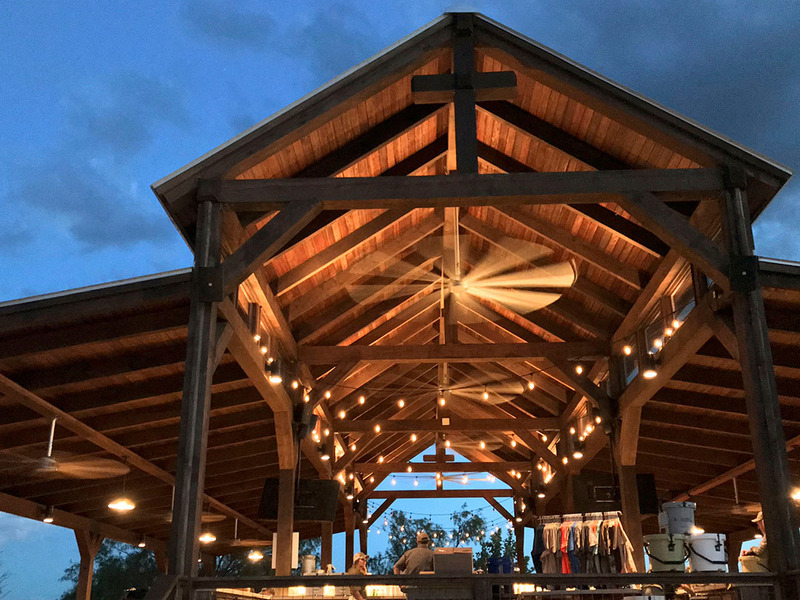 We’re proud of our little piece of God’s Country and would be honored to host your event here at Venatura. If you have a group ranging anywhere from 25 to 300 please give us a call. It would be our pleasure to talk through your needs and customize the perfect event package for you.